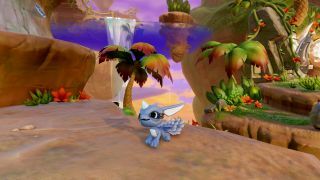 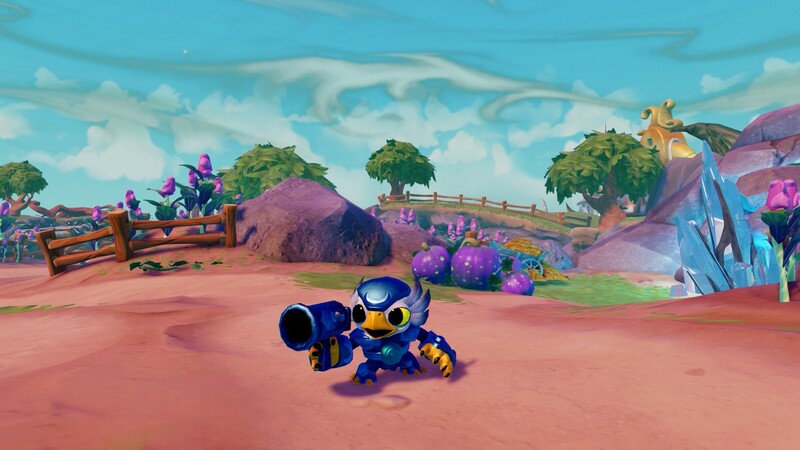 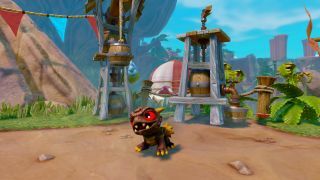 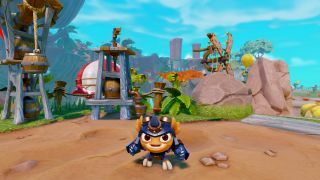 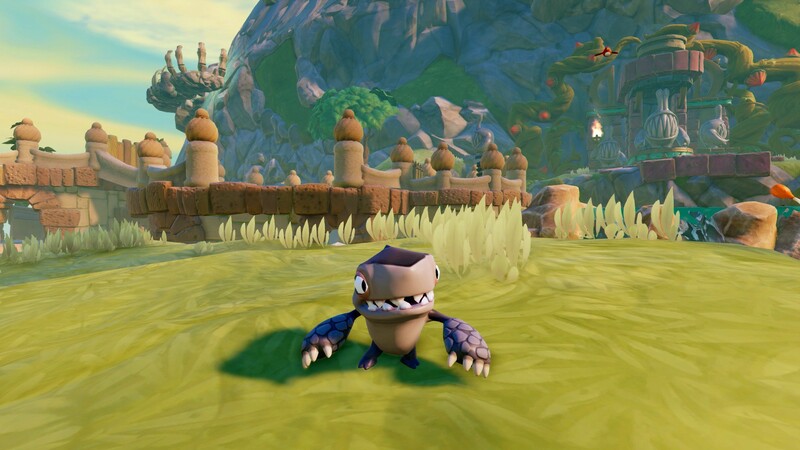 While Activision and Toys For Bob have been releasing much smaller versions of the Skylanders characters (about half their size) as promo figures, these were normally be used as cosmetic pets in past games, such as Swap Force. 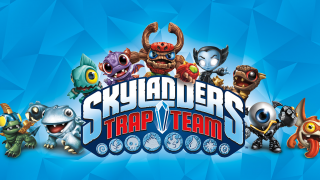 In Trap Team, however, these miniatures are being upgraded to be fully playable, able to gain levels, and develop full skill trees! 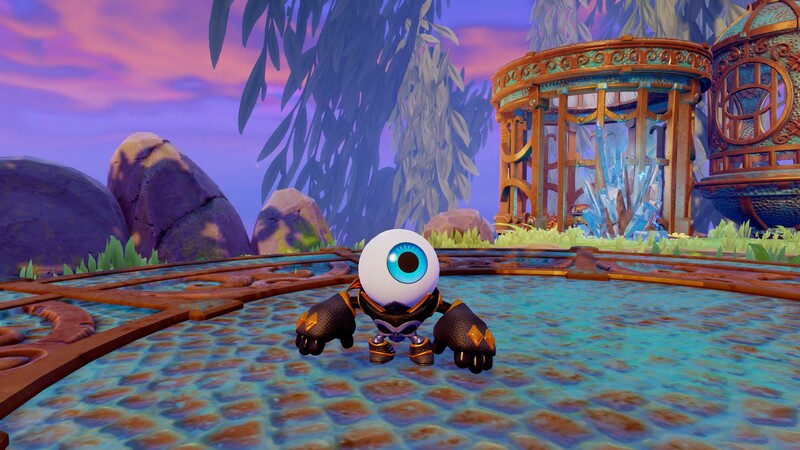 Little about how the mini characters will differ from their bigger brethren is known, thought. 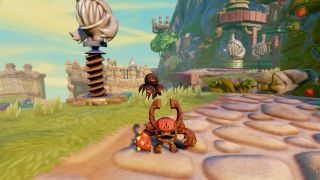 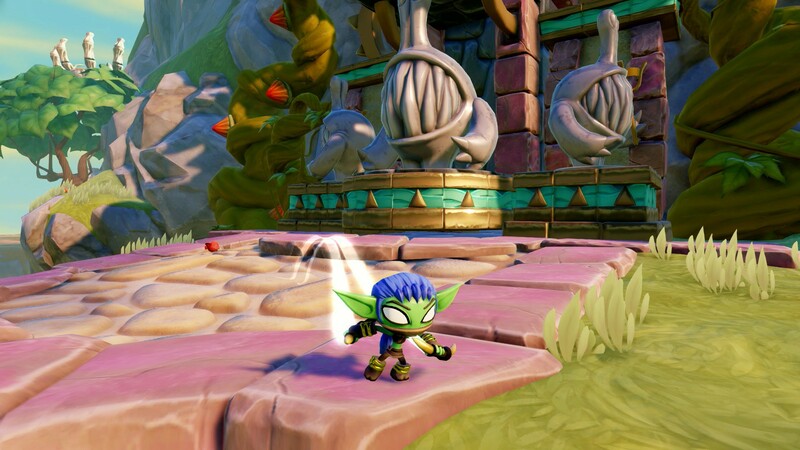 We do know, however, that the mini Skylanders will be sold in pairs per character pack. 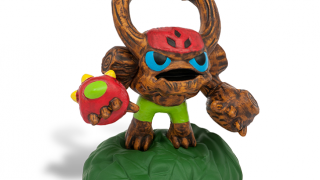 Feel free to check out the gallery below for a closer look at many of the minis. 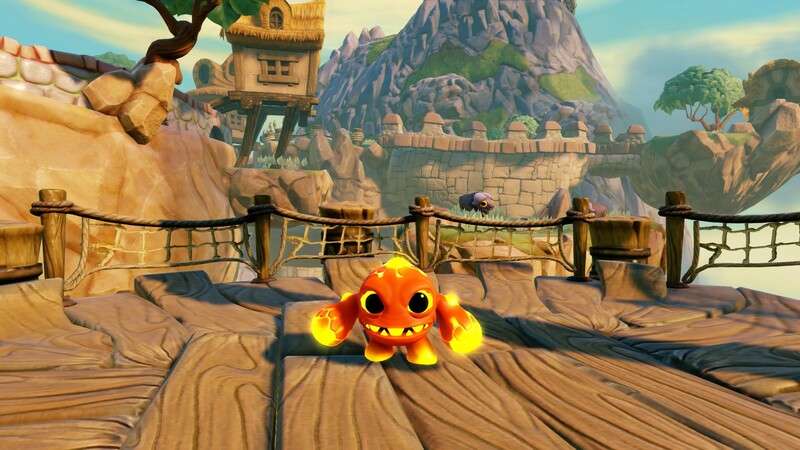 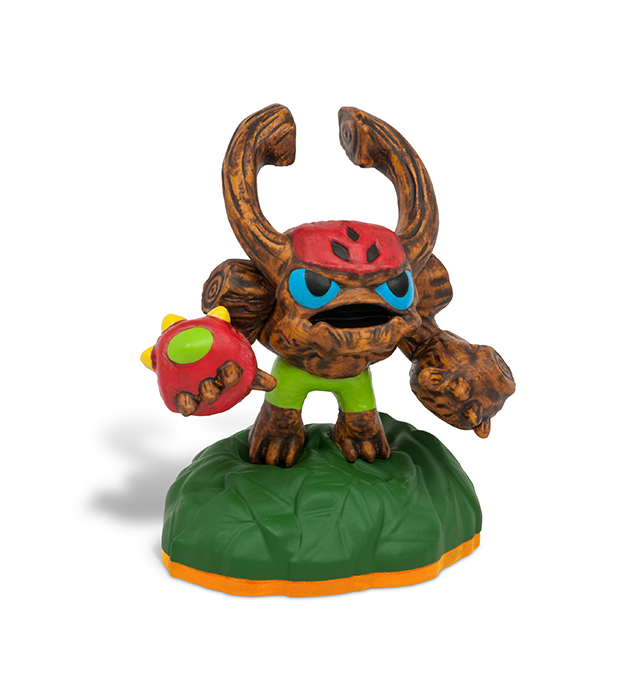 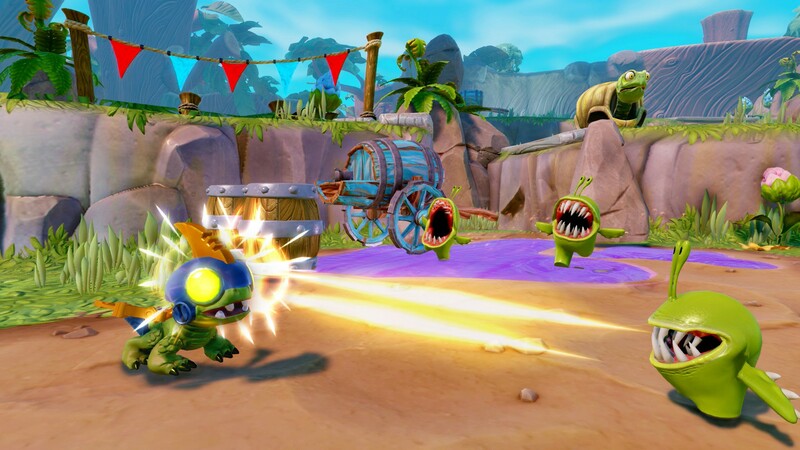 "Skylanders has become an incredibly appealing brand and franchise for kids around the world. And the tablet has become an incredibly appealing gaming platform for kids around the world. 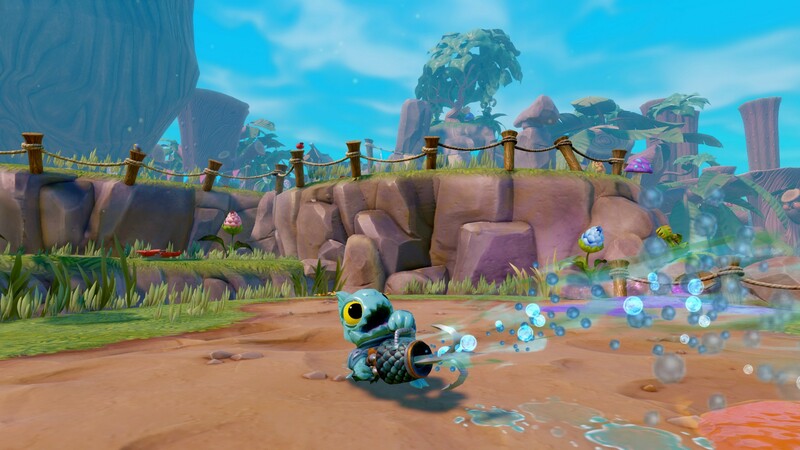 But we haven't been able to bring the full Skylanders experience to the tablet until now. We always want to deliver breakthrough experiences, and we also always want to be wherever gamers want to play. 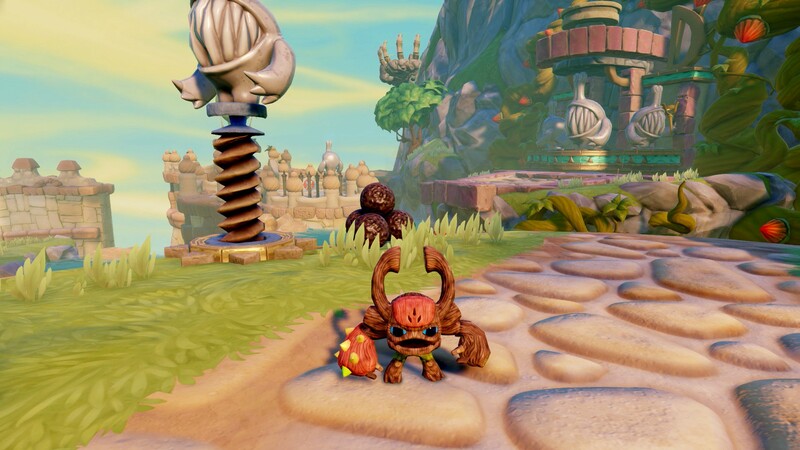 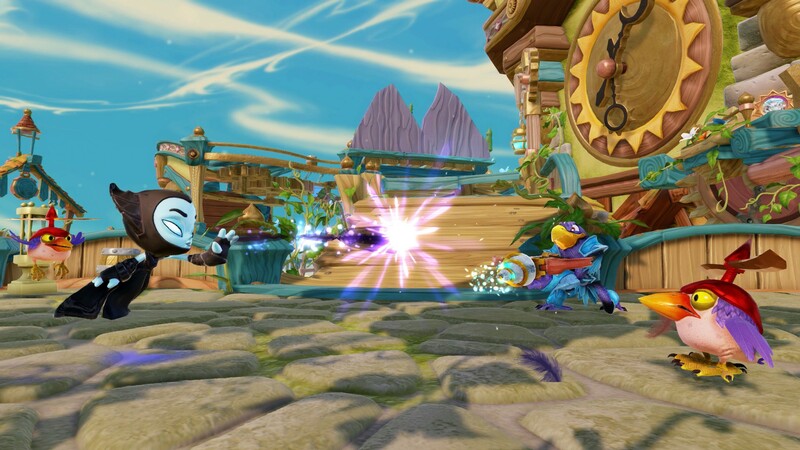 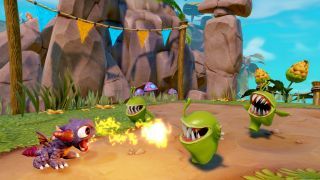 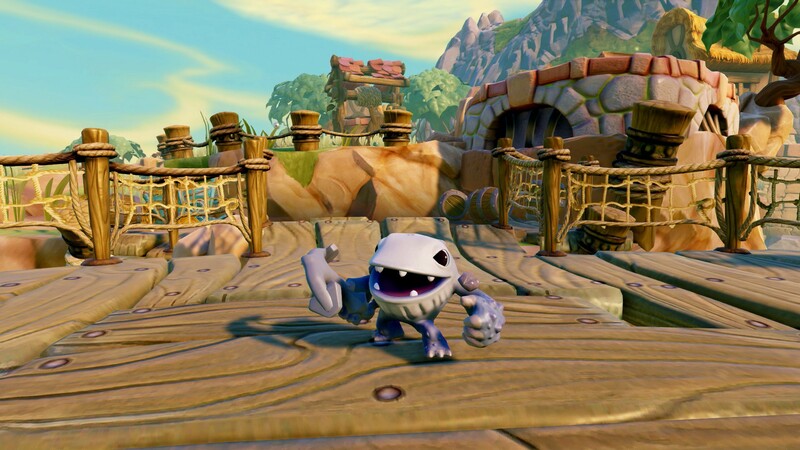 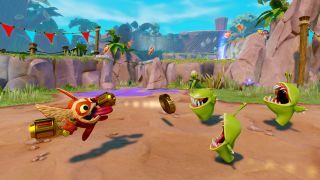 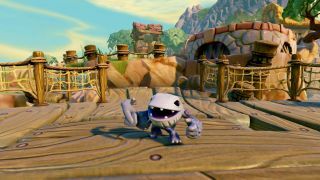 This is a chance for us to bring the magic of Skylanders to a whole new platform and audience. 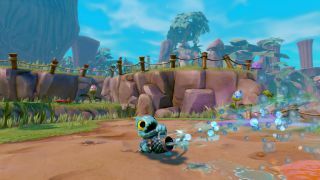 Whether you want to sit on the couch and play with the wireless controller, or play on the go using just the tablet itself, this provides a great experience for gamers." Furthermore, Activision has announced that there will be no plans to sell a separate Trap Team game controller for the Android/Kindle Fire/iPad iOS versions. 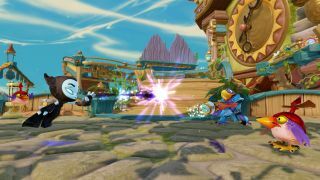 Instead, the specially designed controller will be bundled in the Tablet Starter Pack, which includes the figure portal, two select character figures, two traps, a stand for a tablet, and the full game for $75. 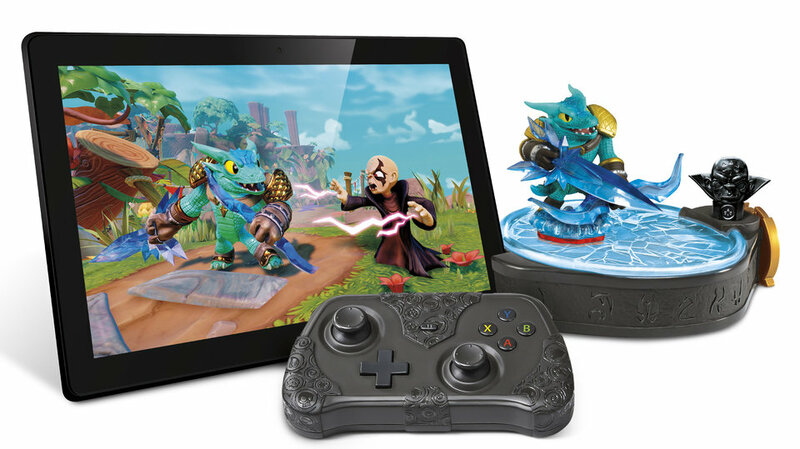 These controllers have Bluetooth and are able to connect to tablets, much like the SteelSeries Gaming controller (the controller alone is $80) that can also be used on them. 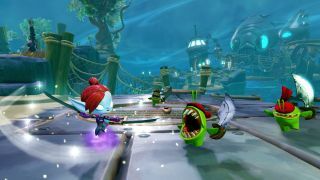 While a controller is not necessary for the mobile versions of this game, since players have the option to used touch-based controls, the cost of buying another Starter Pack or another type of Bluetooth controller may possibly impact the ability to find co-op partners. We'll just have wait and find out this fall. 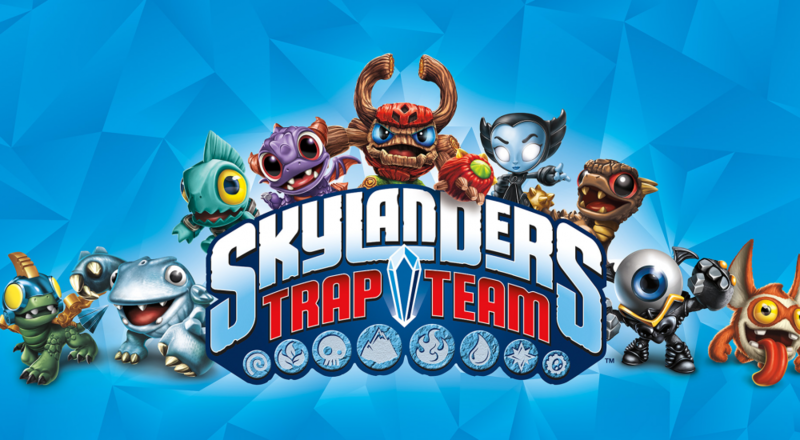 Skylanders Trap Team will arrive this October 5th on PS4, PS3, Xbox One, Xbox 360, and Wii U, along with the tablet versions. Page created in 0.4186 seconds.